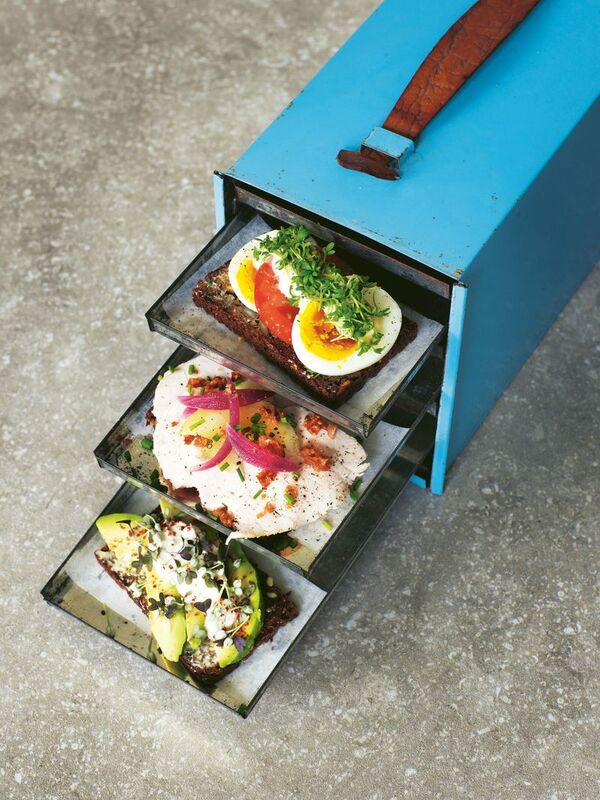 There’s avocado toast, and there’s smørrebrød-style avocado toast. 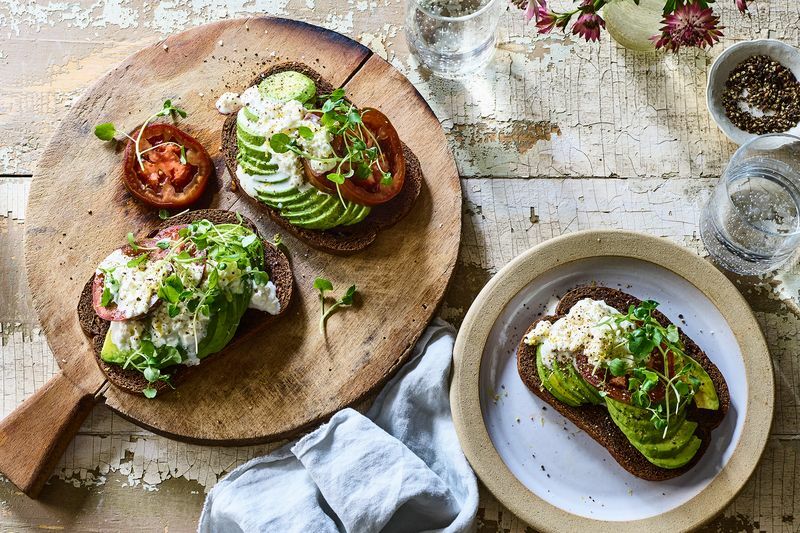 The latter comes with certain unwritten rules, says Trine Hahnemann in her new book Open Sandwiches, a loving ode to the Danish tradition of serving dark rye bread with an array of toppings. Rule #1: When in doubt, use rye bread, preferably homemade. Rule #2: If you’re using butter, it better be salted. Rule #3: There must be a main topping, like avocado, and a few extra toppings to add, in this case, tomatoes and cottage cheese. And so on. 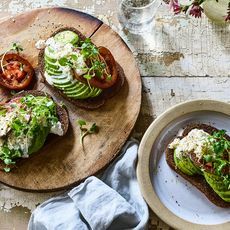 Hans Christian Andersen himself was known to dig into one of these (smørrebrød, not avo toast) before supping at a dinner he was invited to, just to avoid potential disappointment. And if disappointment prevailed, he just asked his housekeeper to have one ready when he came home from dinner. This avocado toast is essentially the sandwich edition of “The Emperor’s New Clothes.” Yeah yeah, I know, his new clothes are actually no clothes, but that’s what I mean: The toast is so simple, so naked in its flavors, that it’s as interiorly rich as a fairy tale, minus any finger-wagging moral lesson. That’s why you want to make sure the quality is top-notch here; it will still be bonkers tasty if not, but show off your farmers market tomatoes, why don’t you? ← Say Hello to the new Air Fryer + Toaster Oven from Cuisinart!